Decades ago The Fly Shop® recognized that the demand for privacy and quality fishing had far outstripped all but the most remote public resources. With that in mind, we intensified our commitment to the protection of existing resources, promotion of catch-and-release regulations, and pushing the wild trout concept. At the same time, we began looking for fishing spots where fly rodders might enjoy quality, secluded fly fishing for a modest fee. 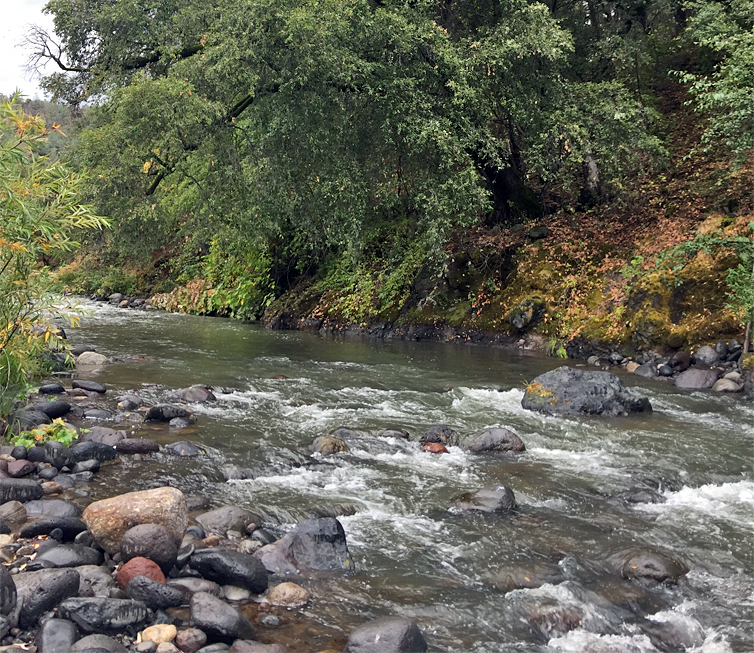 The Fly Shop® searched for long-term private leases of property (not previously accessible to the public), and began offering fishing at several ranches, homes, and cabins in our area along with exclusive access to a few select lakes and trout streams. Many have required painstaking habitat improvement and restoration. Most, like the Antelope Creek Ranch, Kutras Clear Creek Ranch, Bailey Creek, Rock Creek Lake, Battle Creek, Hat Creek Ranch, and Lake Christine had been posted and off limits for decades. Only Circle 7 and Spinner Fall shares limited access with the public. 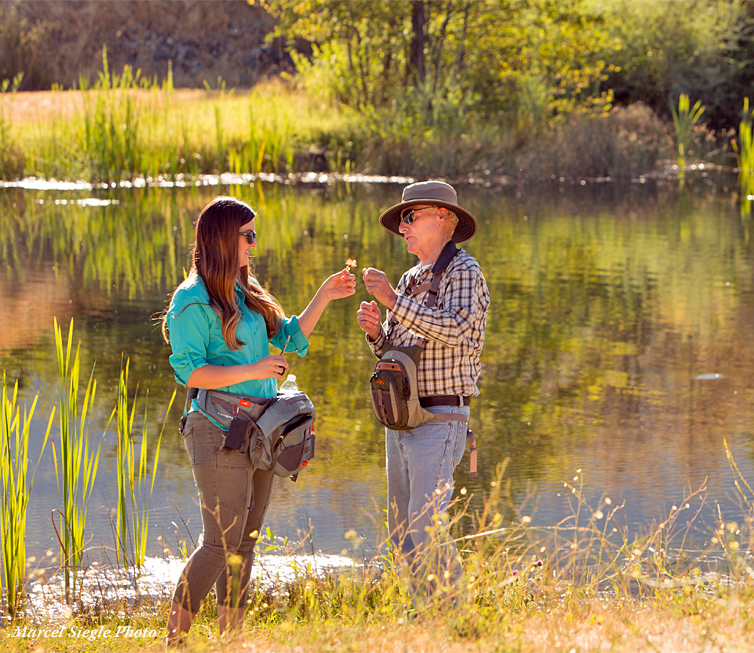 All are managed exclusively as catch-and-release destinations, and we allow fly fishing only. 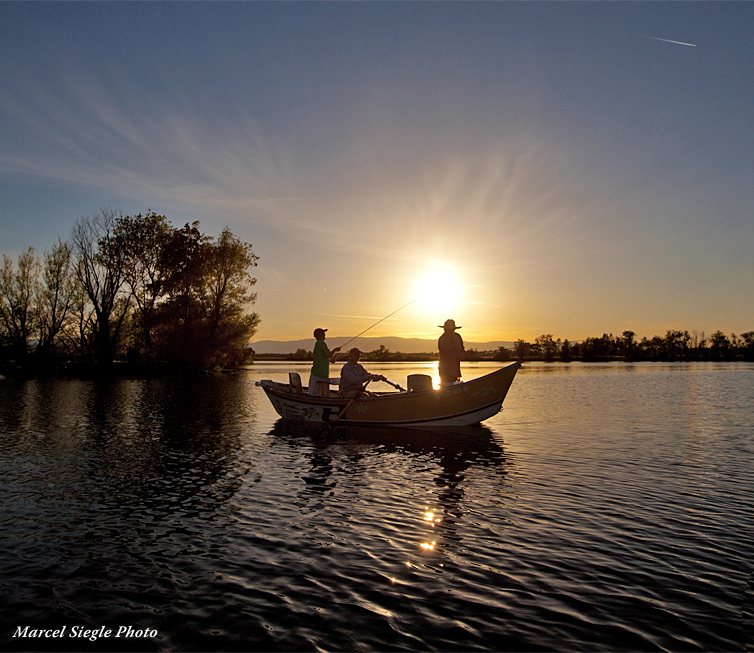 Angling pressure is intentionally kept very light on our private waters to ensure a terrific fishing experience. 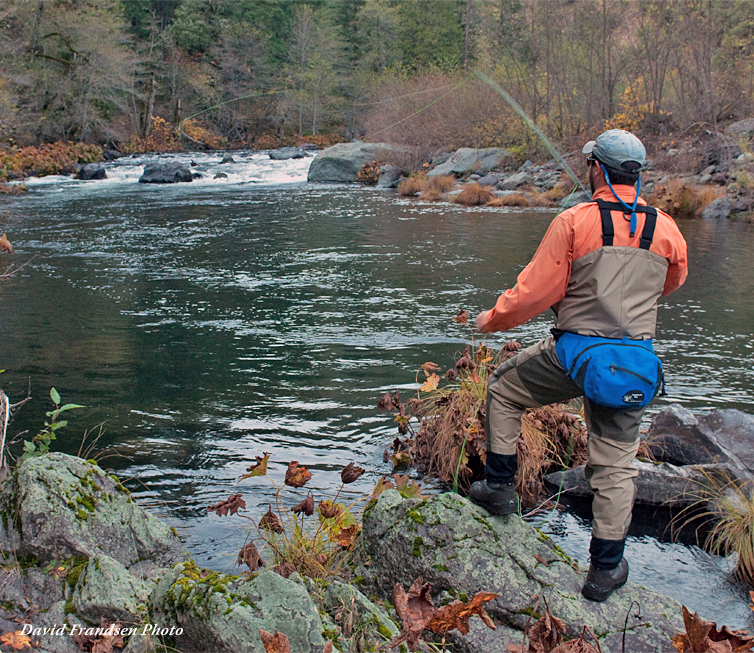 These Private Waters are only available through The Fly Shop. Call anytime for reservations or information. We maintain up-to-the-minute calendars and can help with your choice or confirm any reservation immediately. 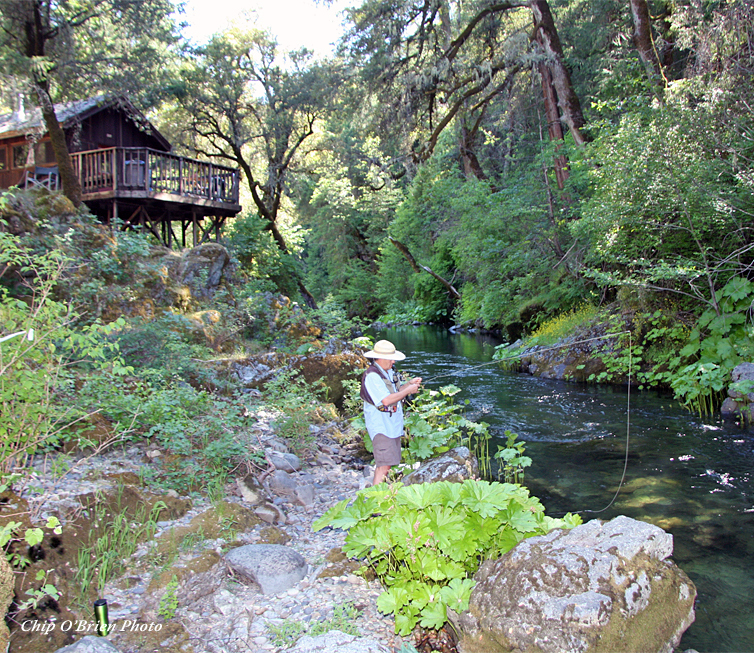 The Bollibokka Club was established as a private fishing club on the McCloud River early in 1904. 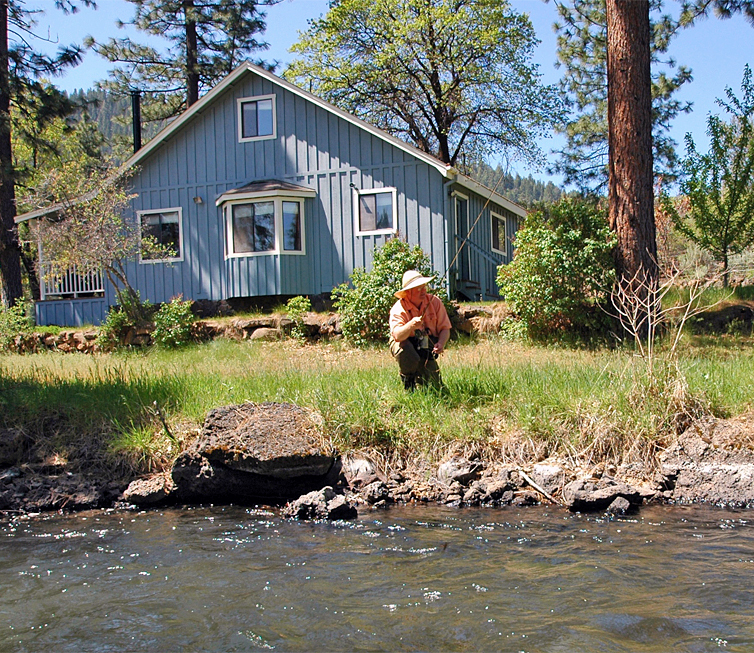 The Club surrounds more than 3,000 acres, and slightly more than seven miles of some of the best wild trout fishing in the American West. 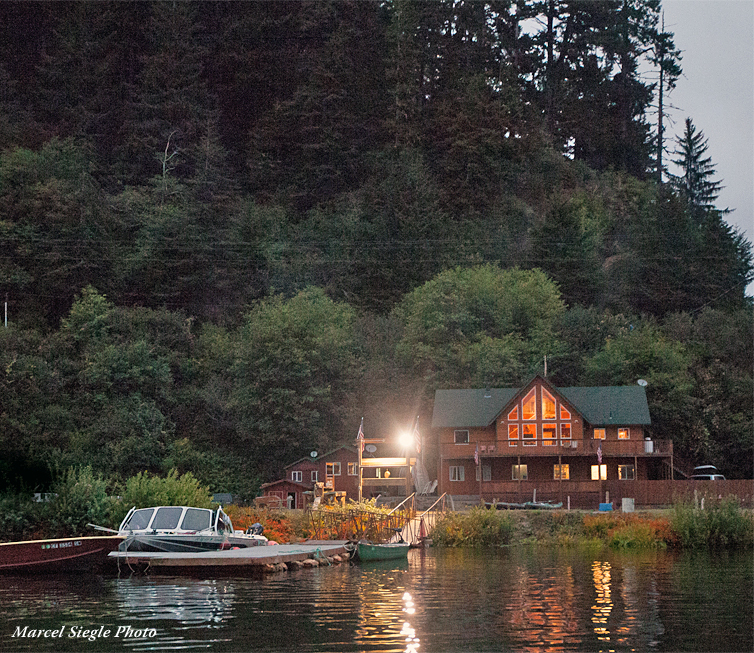 Tucked away on California's North Coast amongst the giant Redwoods, Gold river Lodge is the perfect steelhead retreat on the Klamath River. 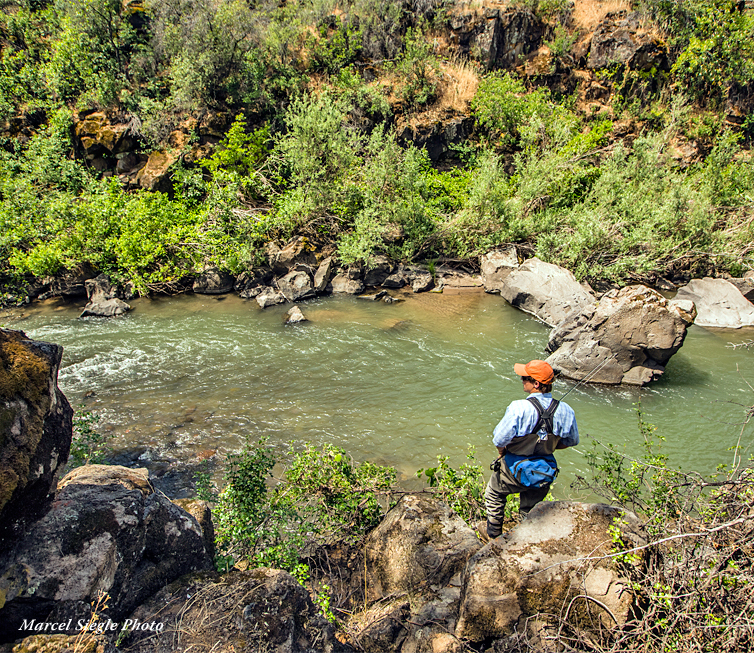 The Klamath River, historically, was home to one of the most prolific runs of steelhead in the world. 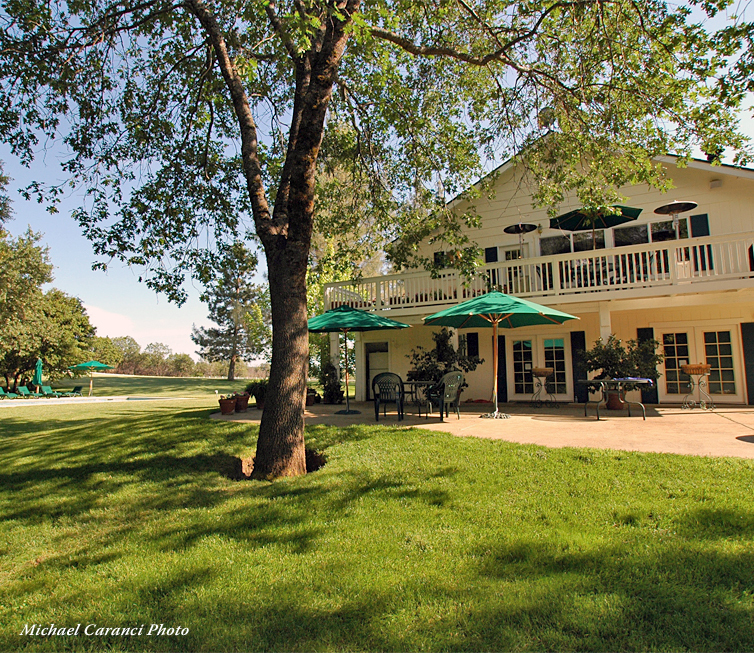 Luk Lake is a 65+ acre lake conveniently located just minutes from Interstate 5 in Corning, California, behind the Rolling Hills Casino. 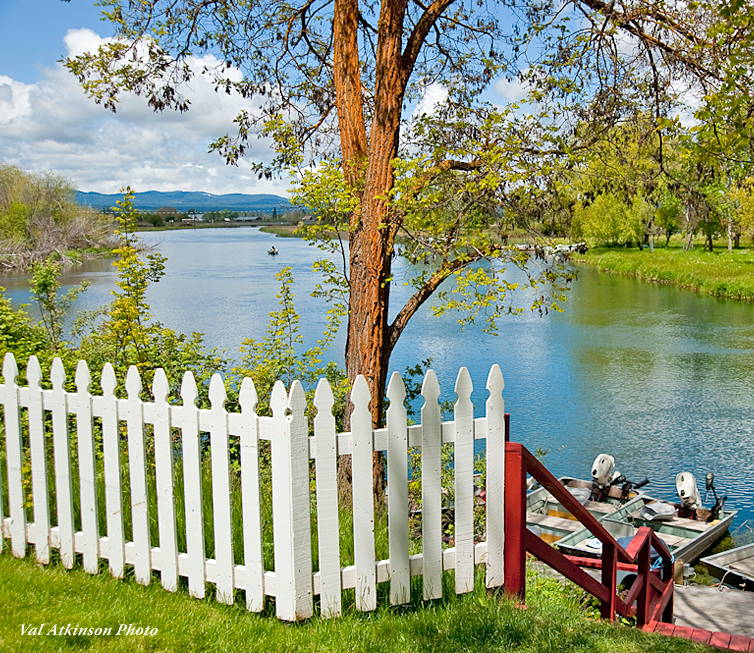 The lake's varied shoreline is lined with vegetation and flanked by the rolling golden hillsides of the Central Valley. 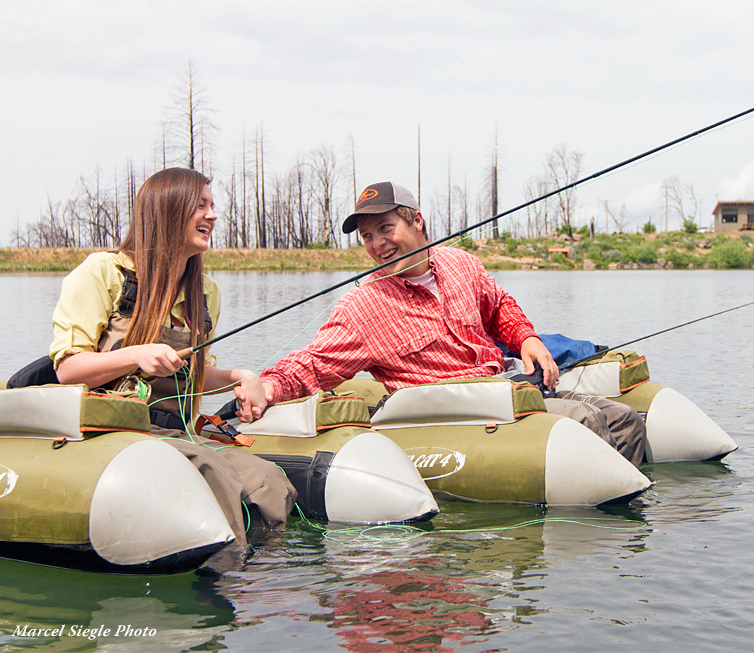 Best fished from a float tube, this nine-acre, low elevation lake has good weather and great fishing almost every day of the year! 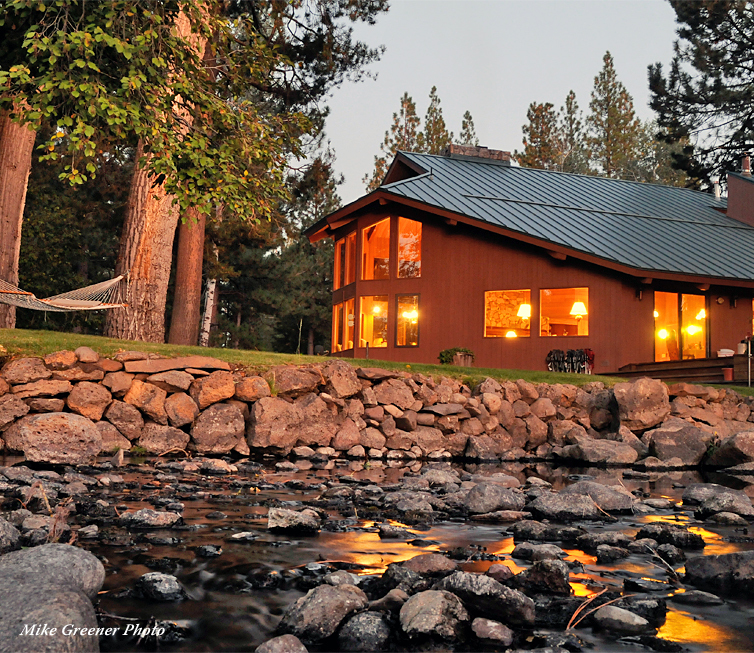 This terrific fishing property lies at 3,200 ft in the foothills below the western slope of Mt Lassen National Park.